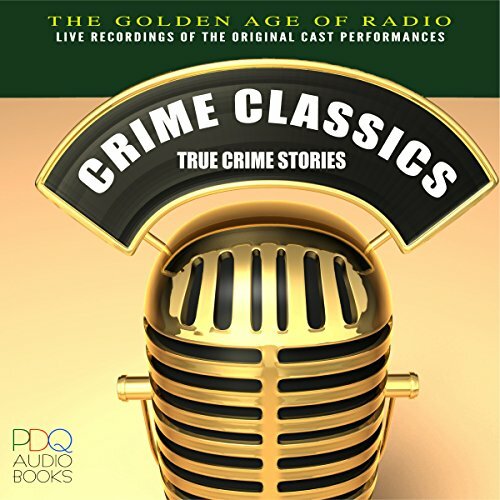 Showing results by author "PDQ Audiobooks"
Created, produced, and directed by radio actor/director Elliott Lewis, the program was a historical true crime series, examining crimes and murders from the past. It grew out of Lewis' personal interest in famous murder cases and took a documentary-like approach to the subject, carefully recreating the facts, personages, and feel of the time period. Comparatively little dramatic license was taken with the facts and events, but the tragedy was leavened with humor, expressed largely through the narration. 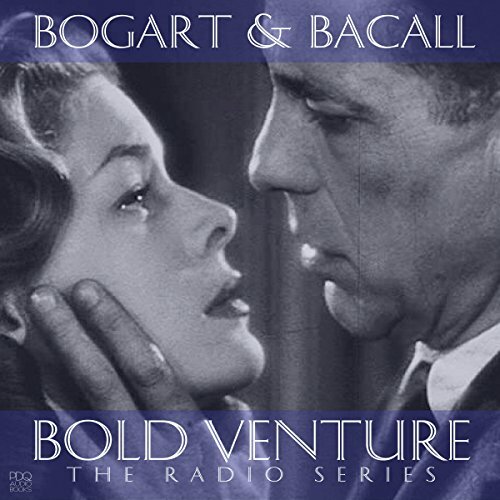 Bogart is Slate Shannon, a hotelier who owns a boat he calls “Bold Venture” and Bacall as Sailor Duval, is his love interest/foil who joins him on adventures of rescue, intrigue, and crime fighting set against the colorful backdrop that is Cuba, as they become detectives for hire. The repartee between Bogie and Bacall is witty and biting as they turn some tongue-in-cheek dialogue into sparkling chemistry that far transcends the script. Variety is the spice of life audiobooks! 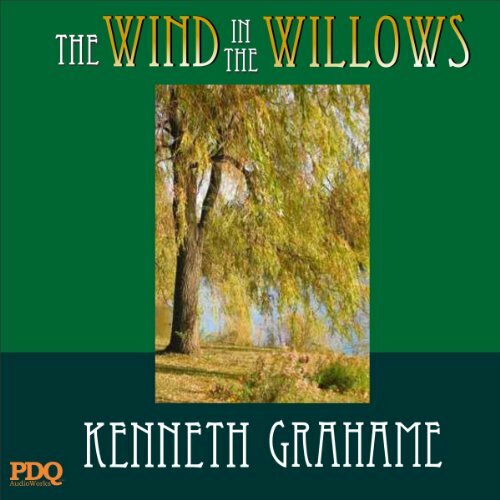 Need something quick to listen to on your commute to and from work, or while running short errands? Take a Commuter Combo(TM) with you! 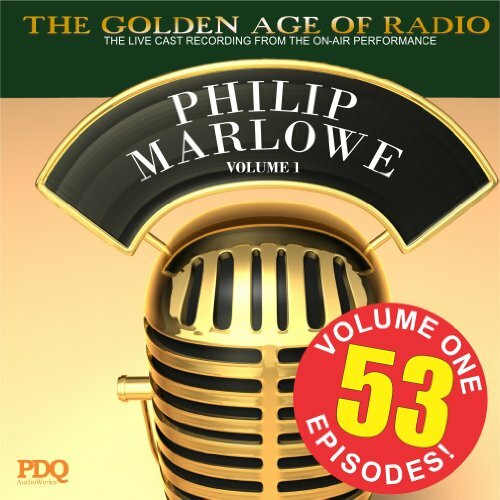 Each volume is four half-hour episodes of radio's most popular shows, grouped by genre! 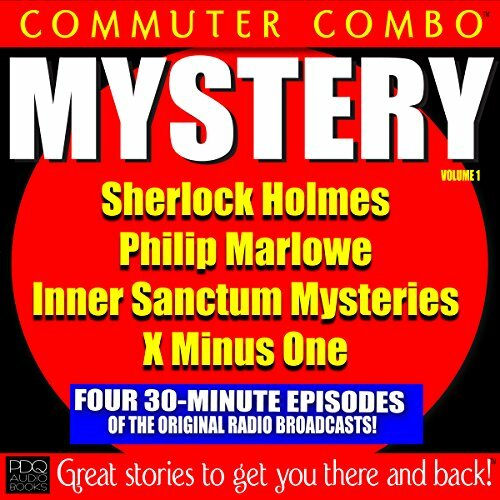 Choose from mysteries, crime dramas, comedies, science fiction, detectives, and more! Based on the Doubleday Crime Club book series, Crime Club burst onto the airways as a 30-minute murder mystery hosted by Barry Thompson. Each week's episode started with a phone ringing twice, then answered by Thompson in his eerie voice "I hope I haven't kept you waiting. Yes, this is the Crime Club. I'm the librarian." 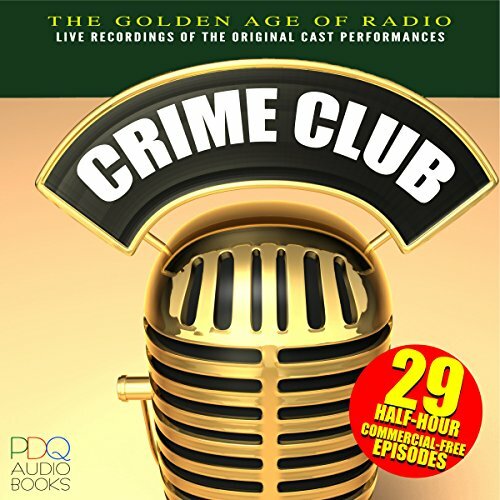 These 29 commercial-free episodes represent the best of one of old-time radio's crime dramas.. Excellent stories, acting, and production values make for a great listen. This much-beloved story follows a group of animal friends in the English countryside as they pursue adventure...and adventure pursues them! The chief characters - Mole, Rat, and Toad - generally lead upbeat and happy lives, but their tales are leavened with moments of terror, homesickness, awe, madcap antics, and derring-do. Brand new audio book production! This fragment of a novel was written by Jane Austen in 1804 and remained untitled and unpublished until her nephew James Edward Austen-Leigh printed it in his A Memoir of Jane Austen in 1871. The title is from him. 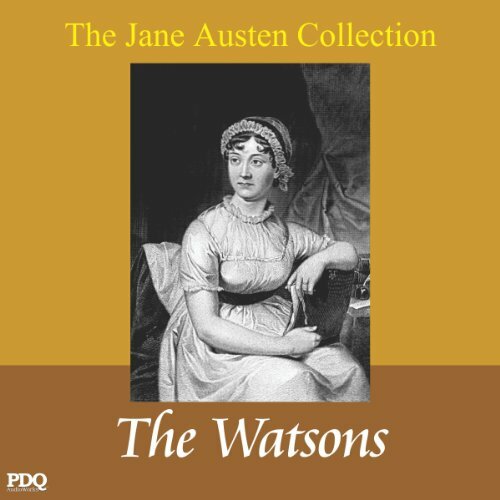 Mr. Watson is a widowed clergyman with two sons and four daughters. The youngest daughter, Emma, has been brought up by a wealthy aunt and is consequently better educated and more refined than her sisters.